Thanks to CFAC instructor Angela for sharing this. 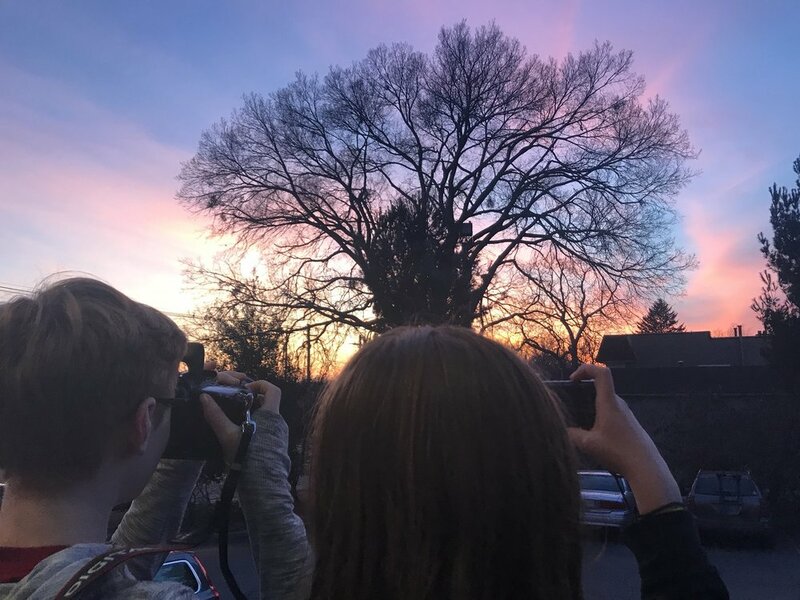 She wrote, "Took a moment to chase the sunset tonight with my Louisville Visual Art CFAC class. This group is a welcomed reminder of the joy of seeing the world through a lens."